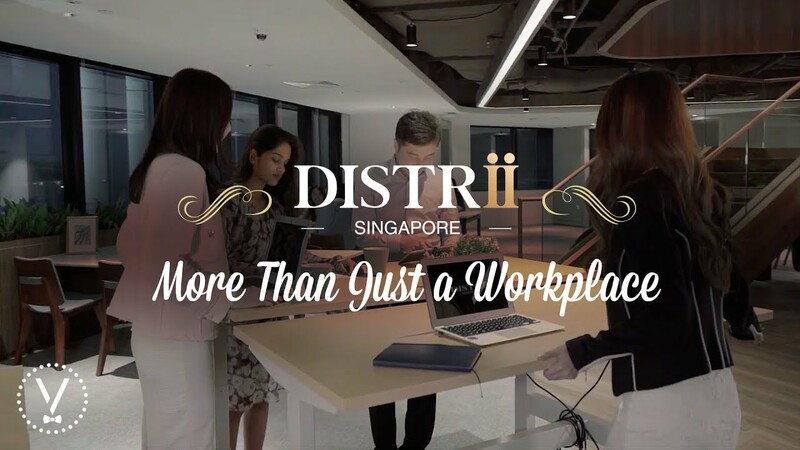 Distrii Singapore Republic Plaza is an upscale, modern, beautifully furnished event venue that is home to private offices, meeting rooms, team spaces, hot desks, and a conference/event hall. The huge glass windows allow the natural daylight to shine through, giving the room a warm and natural feel. Additionally, this event space specially designed with versatility and flexibility in mind, a host can change up the seating plan and layout to complement their event type. The abundance of different room styles gives hosts the freedom of choosing a particular venue that is best suited for the event type. Regardless whether it is a formal event - meetings, corporate seminar, marketing event, or informal parties - birthday parties, Christmas parties, Cocktail parties, this venue is perfect for all!